With the Christmas break nearly upon us, it is important to make the most of the holiday season. With so many things happening, we hardly get time to go overseas. Under such circumstances, the best way to make the most of the Holiday season is to keep things local and take a road trip. May it be a simple beach, a sanctuary, an unexplored getaway or a farm stay - hitting the road for any cause in Australia is going to be memorable. 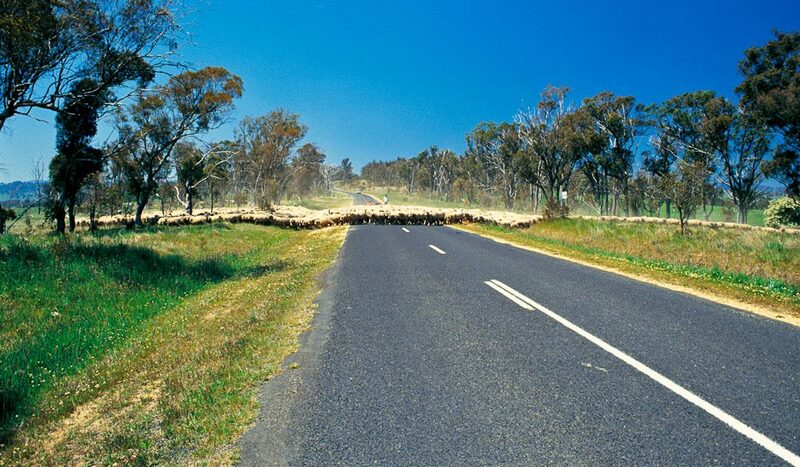 Luckily with Australia having so many exotic locations and the stunning sceneries - planning a road trip to destinations here won’t ever be a problem. To make things easier for you, Cheaper Car Rentals has a list of few road trip you shouldn’t miss considering before making the final choice. 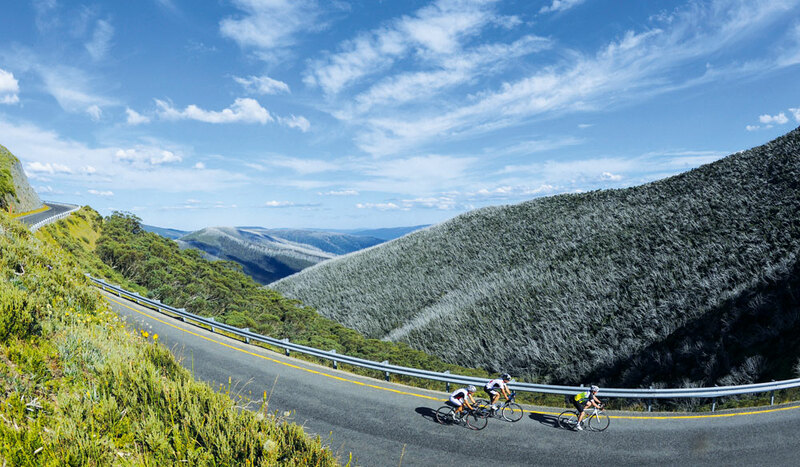 The Great Alpine Road : This 339 km stretch is one of the grandest road trips in Australia. With down plunging valleys, lofty mountain ranges, lush forests, vineyards, sparkling waterways on Gippsland's coast and more - you and your family can dine on fresh local produce and award-winning cool climate wines on the way. 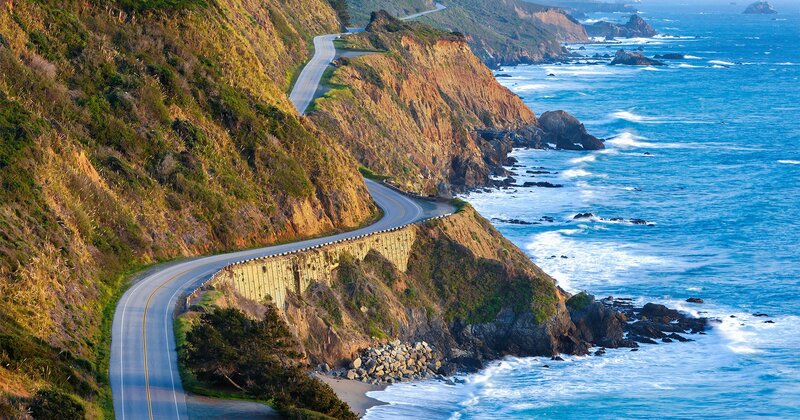 Pacific Coast : The Pacific Highway is 790-kilometre-long, stretching from Sydney in New South Wales to Brisbane in Queensland. Here, take a detour to Newcastle which is a home to a thriving pub rock scene, rock band Silverchair, and a stunning regional art gallery. Enroute, you can also join a daily tour to watch koalas at Port Macquarie Koala Hospital. You can also walk in the rainforest at Dorrigo National Park’s Skywalk. Great Beach Drive : With a road trip experience like none other, this route stretches for 380 km. The drive here includes world’s most stunning beaches, few idyllic National Parks and World Heritage listed areas. Grand Pacific Drive : Starting at the Royal National Park, this route extends for 140 km. 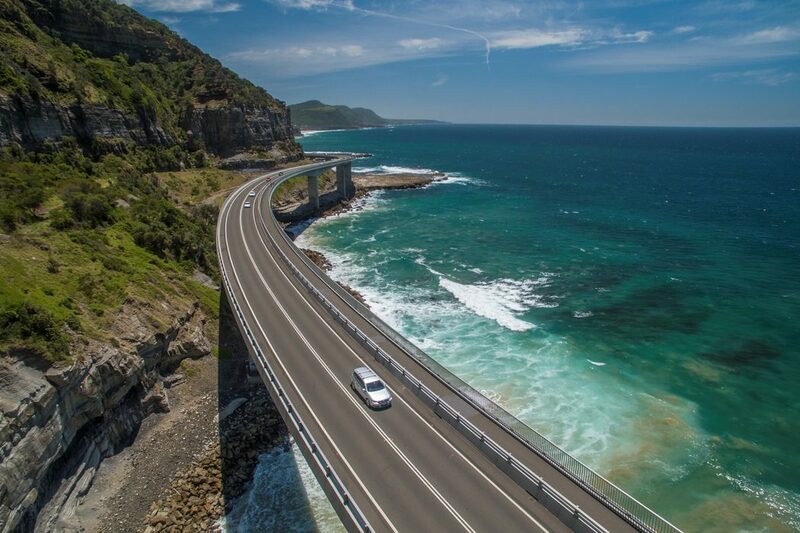 With a scenic coastal view, the road has rainforests, iconic Sea Cliff Bridge and passes by the beautiful coastal cities of Shellharbour, Wollongong, Shoalhaven, and Kiama. 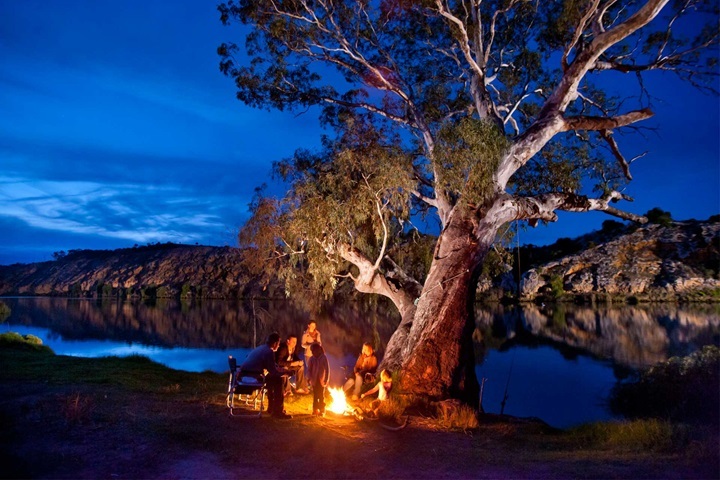 The Mighty Murray Way : This route follows one of the world's longest rivers, Murray. Passing through diverse landscapes from the Riverland to the Murray Mouth, this road trip would be full of changing landscapes. 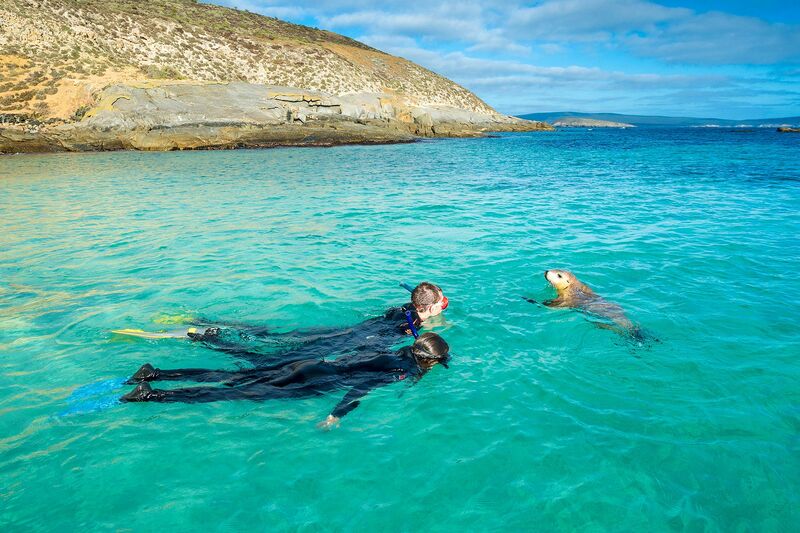 Eyre Peninsula : With country’s best seafood, outrageously photogenic coastline, deserted beaches, cliff top scenery, wildlife encounters, and driving on the beach experience - this route is thrilling and adventurous. Moreover, this route is crowd-free even in summers, so if you want to enjoy the space in solitude - Eyre Peninsula is for you. Waterfall Way : This spectacular 185 km road stretches from Coffs Harbour to Armidale. With 5 amazingly gorgeous national parks and waterfalls, this route is thundering best during the summer. If you are in Melbourne and want to hit the roads with the best car rental services, call Cheap Car Rental for the best car rental experience!